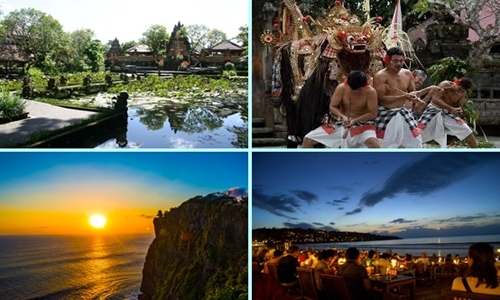 Bali 3 Days and 2 Nights Tour Package is great choices for those who are holiday in Bali island 3 days and 2 nights. Bali tour package 3 days and 2 nights tour offer best selection of tour itinerary and arrangement within three days and two nights stay in Bali. We know that a bit difficult to make planing for those of you who are first time come to Bali, as you know Bali has lot of choices to make your holiday more wonderful. This package has been customize with you in mind, however we are more than happy to change it based on request if you would like to see other interesting places. Feel free to contact us for best arrangement.